Just days after Microsoft released a patch for a critical remote code execution vulnerability, CVE-2015-1635 (MS15-034), it has been spotted being exploited in the wild by researchers at the SANS Institute. 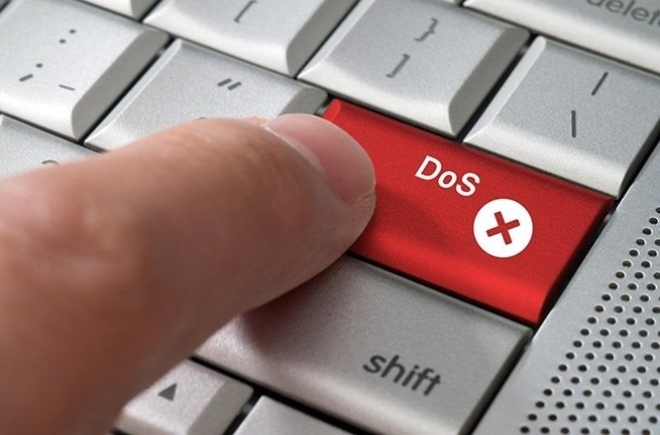 “Denial of Service (DoS) exploits are widely available to exploit CVE-2015-1635, a vulnerability in HTTP.sys, affecting Internet Information Server (IIS),” noted Johannes Ullrich, Chief Technology Officer of the SANS Internet Storm Center. The vulnerability affects Windows 7, Windows Server 2008 R2, Windows 8, Windows Server 2012, Windows 8.1, and Windows Server 2012 R2. According to UK research firm Netcraft, over 70 million websites hosted on around 900,000 servers could be vulnerable. “Due to the ease with which this vulnerability can be exploited, we recommend that you expedite patching this vulnerability,” Ullrich said.